When it`s Diwali, it`s time for yummy desi cuisines. 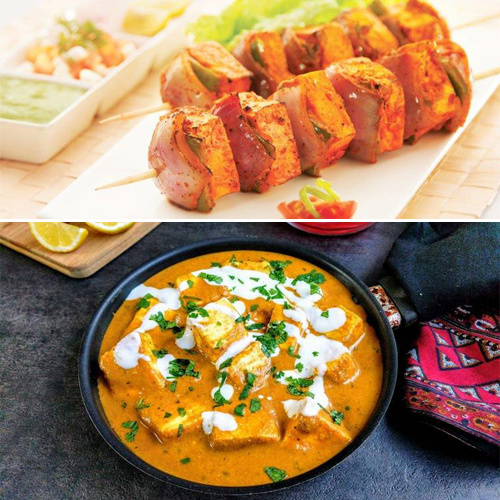 Since paneer is one of the most loved food items among most vegetarians, it is cooked in so many different ways. Diwali is a festival when your house will be full of guests and relatives. That makes it obvious that you will be expected to prepare a grand dinner. Which is why - Paneer.